The Mahaska Community is never lax of anything to do. Below is specific theater, community auditorium, and F.A.C.E information. Other venues and information will be found through Team Mahaska’s sister web site, “Everything Mahaska where the county’s ultimate community calendar provides more specific information on activities, festivals, educational programs, amenities and amusements suitable for residents and visitors ages 1 to 101. George Daily Community Auditorium: The George Daily Auditorium has become unquestionably favored among audiences, performers, and agents alike. Running a full season of professional programming, the 695-seat, state-of-the-art facility comes alive with superior entertainment. This uniquely intimate venue features top-quality productions generally reserved for larger cities without the hassle of big city traffic and crowds. 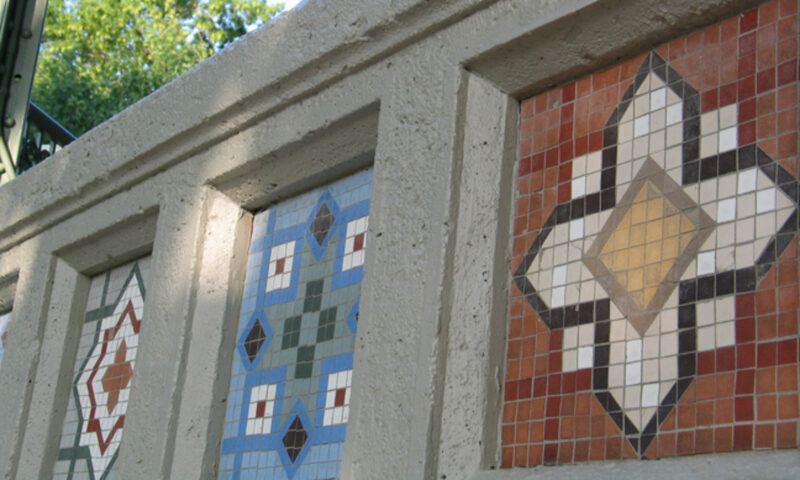 Continually enrapturing audiences from all walks of life, their single-floor facility and affordable ticket prices make the arts accessible to all. The auditorium also serves as a community and educational facility. Now Showing! Clicking on linked theatre’s names below will open a new window displaying current movie times and titles. 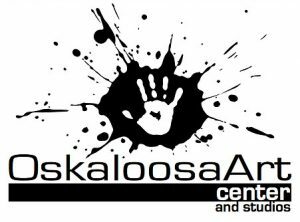 The Fine Arts & Cultural Events (FACE) of Mahaska County began in 2003 under the name of Oskaloosa Arts Fellowship. Excited art enthusiasts had the idea to spread the arts to the Mahaska Community. The idea was successful. Visit FACE on line to see their activities, educational opportunities, and calendar. 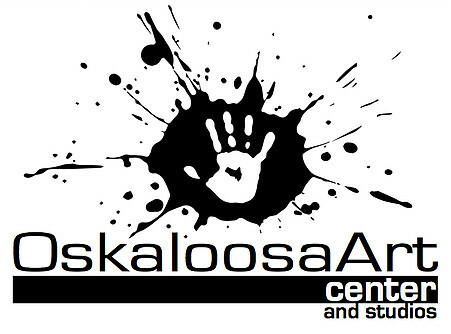 The Oskaloosa Art Center & Studio opened in the spring of 2017. It is located at 115 1st Ave. West in downtown Oskaloosa. Access the studio from The Alley (next to Smokey Row). There classes are held and art shows are periodically held, and is on display.